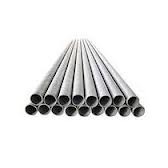 Keeping in sync with time, we are able to offer Seamless Pipe Steel Tubes to our respectable clients. 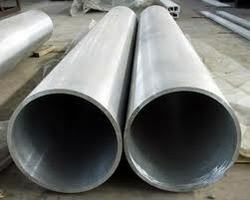 The offered range of seamless pipe and tubes is made utilizing high grade raw material and innovative techniques in strict compliance with the international quality norms and standards. 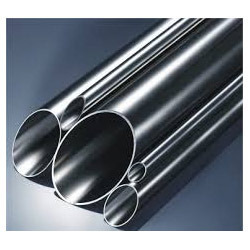 Moreover, the offered range of seamless pipe & tubes is suitably checked on varied parameters to ensure that defect-free products are delivered at customers' premises. 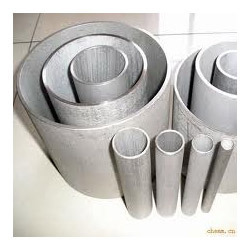 We are one of the reliable and trusted suppliers of Industrial Raw Material like SS316 Raw Materials, which is procured from leading manufacturers of the industry. The raw material offered by us is tested and checked on the basis of ductility, malleability and tensile strength, ensuring that a defect free range is dispatched in the national market. Further, the raw material offered is as per the industry quality standards and has wide applications in various industries, which include Food, Pharmaceutical, Chemical, Automobile and many more. 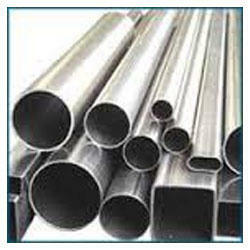 In order to comprehend and fulfill the assorted demands of valued clients, we are able to offer an unparalleled assembly of Mirror Polish Pipe. This range is developed utilizing superior grade raw material, sourced from authentic vendors of the market. In addition to this, the offered range is available in different specifications and is highly appreciated in the market for its features. 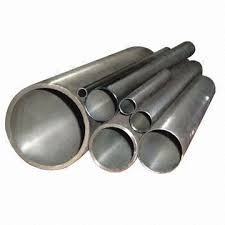 We have emerged as a prominent name amongst leading organizations, engaged in trading and supplying an optimum quality Stainless Steel Square Pipe. These strips are used and demanded in various industrial and commercial applications. All these are manufactured, using advanced and latest technology and quality tested raw materials at our certified vendors. In addition to this, these strips are available in different specifications, grades and dimensions, as per requirements of our esteemed clients, for them to avail these at unbeatably competitive industry prices. We keep ready stock of injection pipe in 304,316 grades. 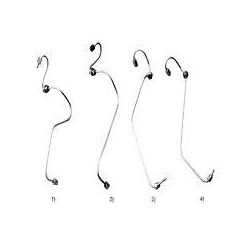 Length 1 meter and also available in coil forms. 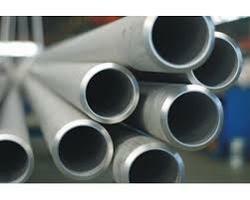 "Our moto is to provide you with Premium Quality Stainless Steel Pipes"